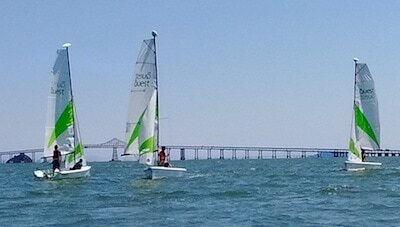 Catalina Sailboats (3)SEA currently uses its three Catalina 16.5 keelboats for keelboat classes and Open Sails. The Catalina 16.5 boasts a big roomy cockpit, a full keel for stability and large storage locker forward. It is a nimble, responsive boat, making it an ideal learning platform. The high aspect keel is cast lead and attached with stainless steel keel bolts -- it provides the stability needed for our new students to learn safely. 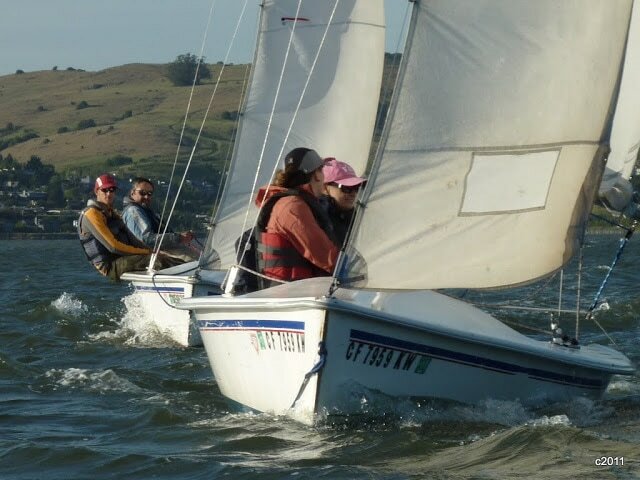 The Catalinas are our preferred introduction to sailing boat because students develop instinctual feel for the wind and heel as on a dinghy, with decreased risk of capsize. Learn to sail on small boats, it will pay off for years to come! RS Quest (3)SEA has three 14 foot RS Quests. 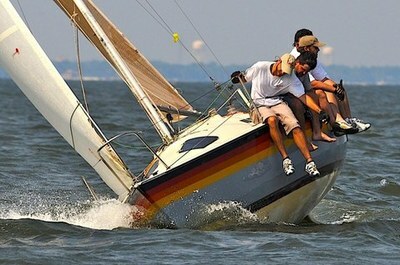 The boats are easily sailed with 2 or 3 person crews. They are frequently used for our youth sailing programs as well as for the adult intro to sailing courses. The boats are also available during Open Sails. 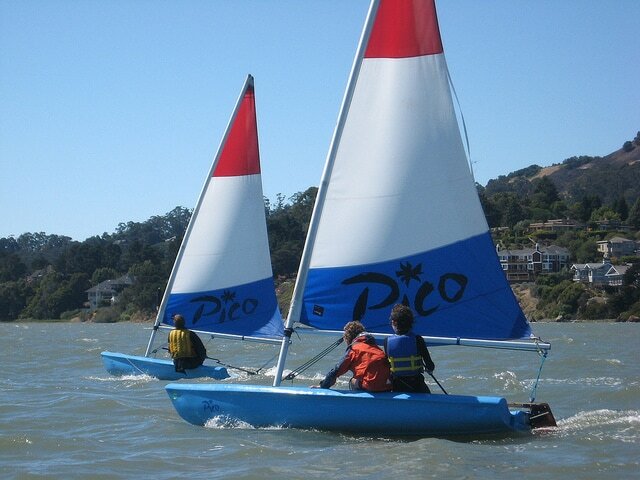 Laser Pico (13)The core of our Youth Sailing program, these boats are fun, durable, and great to work with. Kitty Sark - Gaff Rig CatboatKitty Sark (wannabe tall ship) is perfect for a day sail with a picnic. 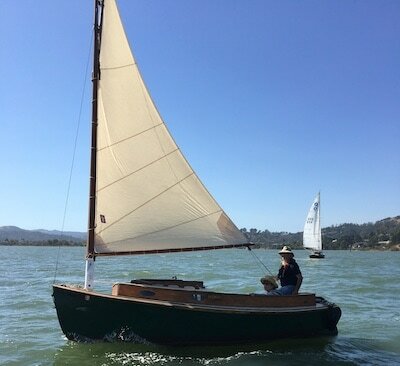 Here are her assets: one foot + hard chine bottom with 5’ deep 3/8” steel centerboard. Kitty Sark has very shallow draft, about 18”. 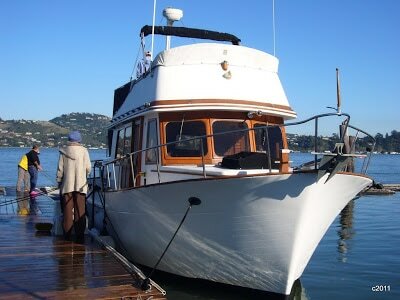 She was built by Gill Straton of Livermore in 1980 of marine plywood with a fiberglass gel coat. Tackful Santana 22 Used for our member charters and Keelboat Mentoring Charters. CHB 34 - DescalzaSEA's Office and clubhouse, Descalza is a fine vessel with a beautiful interior. Descalza is equipped with twin Lehman 80 diesel engines, good electronics, 2 heads, a nice main cabin, heat and office materials.